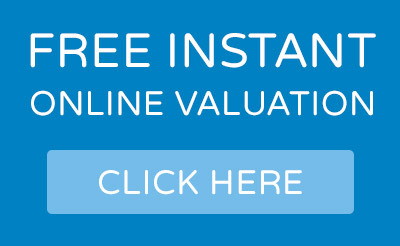 Please send us your full details and we will get back to you as soon as possible to arrange a time for your valuation. If you would like to talk to somebody immediately, please call our Lettings Team on 0207 734 4062. Thank you from the Greater London Properties Team.